Price: Free but advance registration is required. 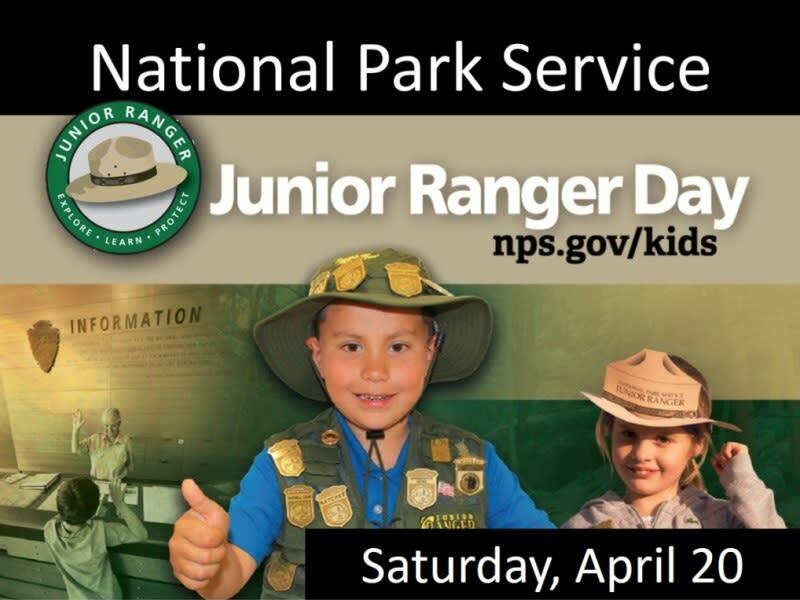 Help us kick off National Park Week 2019 with National Junior Ranger Day! 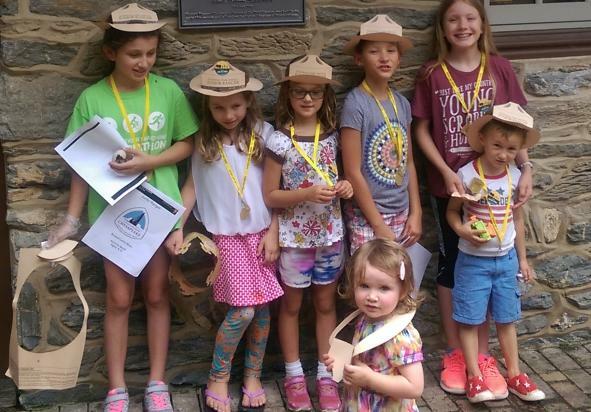 Kids 6 to 12 years old can become official Junior Rangers by participating in free programs led by National Park Service and Susquehanna Heritage Staff at our Center along the beautiful Susquehanna River. Already Junior Rangers? Add a patch or badge! 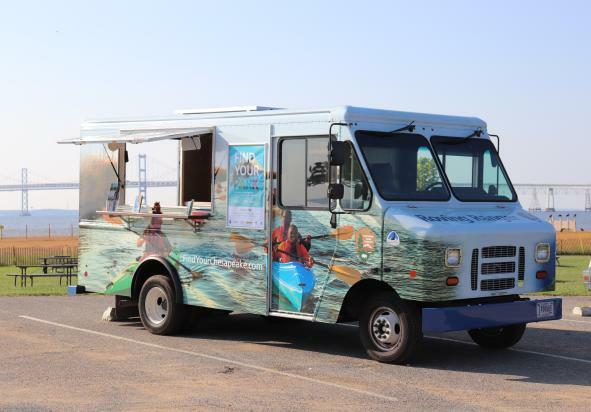 Adding to the festivities, the Chesapeake Roving Ranger rolls in with its mobile displays showcasing the Chesapeake Bay watershed. JUNIOR GREEN RANGER PROGRAM – 12:30-1:45 p.m. 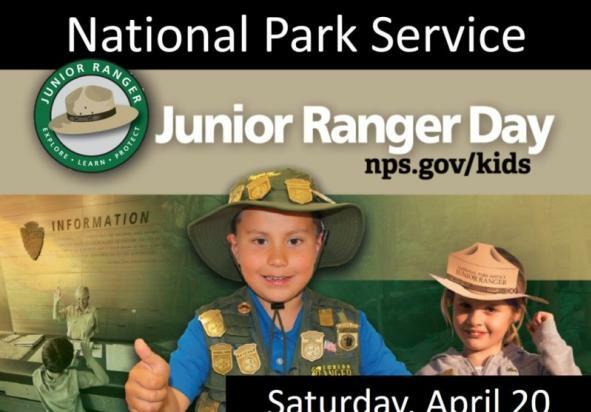 Celebrate Earth Day by participating in the Junior Green Ranger Program. Geared to 9 to 12-year olds, this program focuses on reducing our environmental footprint, interview a Park Ranger to learn how parks conserve energy, take water samples to see the impact of a rain garden, and plant a tree seedling to take home compliments of the York County Conservation District. Completing the activities earns a Junior Green Ranger patch. 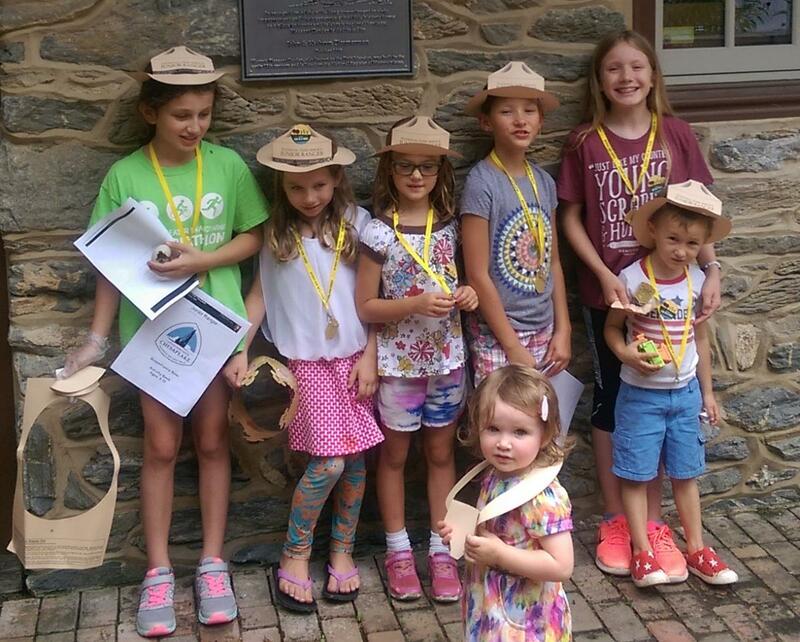 JUNIOR RANGER PROGRAM- 2-4 p.m.
Chesapeake Bay Roving Ranger – 12-4 p.m. Earn the Chesapeake Bay Junior Ranger badge by completing this NEW Junior Ranger Book. 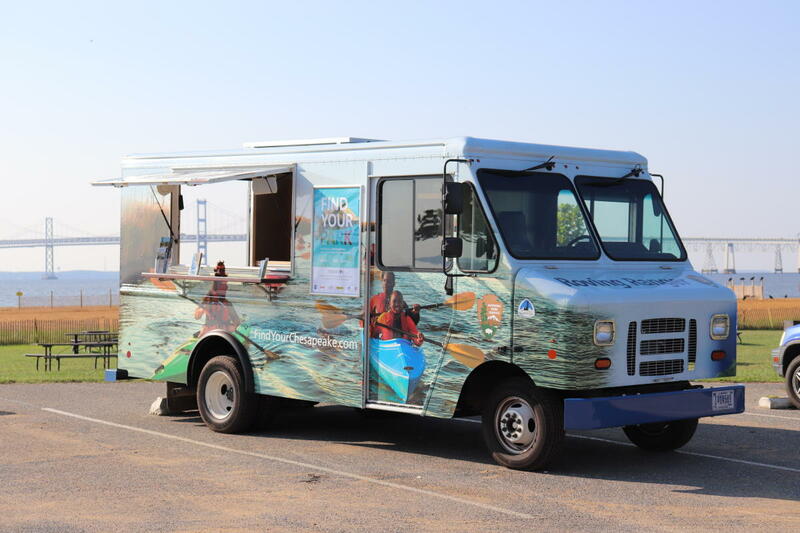 Short programs on the Bay will be offered throughout the day. Already a Junior Ranger? Wear your badge, stop by for light refreshments starting at 11:30 a.m., and then earn more badges to add to your collection!